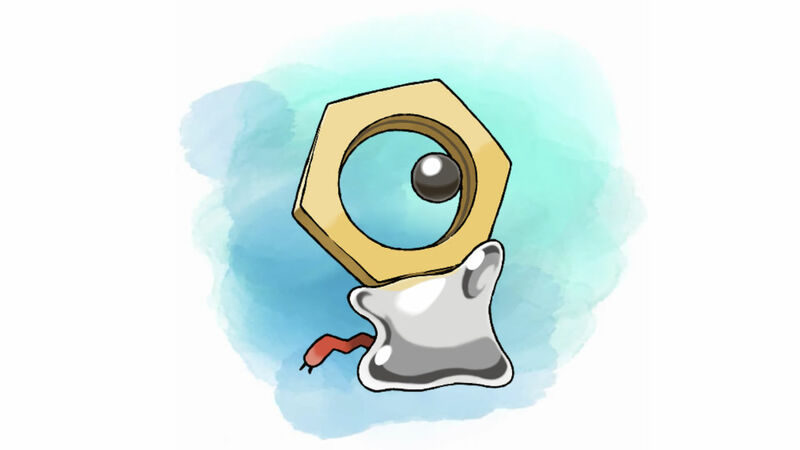 The Pokémon Company International and Niantic have revealed more on how to get Meltan in Pokémon GO, with Special Research quests leading to your discovery of the Mythical Pokémon coming this winter. In a new video, Professor Oak and Professor Willow continue to research the Mythical Pokémon after reports emerged that Ditto had transformed into Meltan in Pokémon GO. That has led them to realise that a Mystery Box shares a connection to when Meltan appears in the location-based game. This Mystery Box is a special item that players will receive when they first send a Pokémon from Pokémon GO to Pokémon: Let’s Go, Pikachu! or Pokémon: Let’s Go, Eevee!. When opened in Pokémon GO, Meltan will start to appear and players can attempt to catch it just like any other Pokémon, and, once caught, it can be sent to GO Park. After the Mystery Box has been used, it will close and can only be reopened after a set time has passed – at which point you will need to send a Pokémon to Pokémon: Let’s Go, Pikachu! or Pokémon: Let’s Go, Eevee! again. This sounds like it won’t be the only way, though, as new Special Research quests will come to Pokémon GO this winter, in which Trainers will participate in investigations with Professor Willow that will eventually see you rewarded with the chance to catch Meltan.